It holds 10,000mAh power capacity. 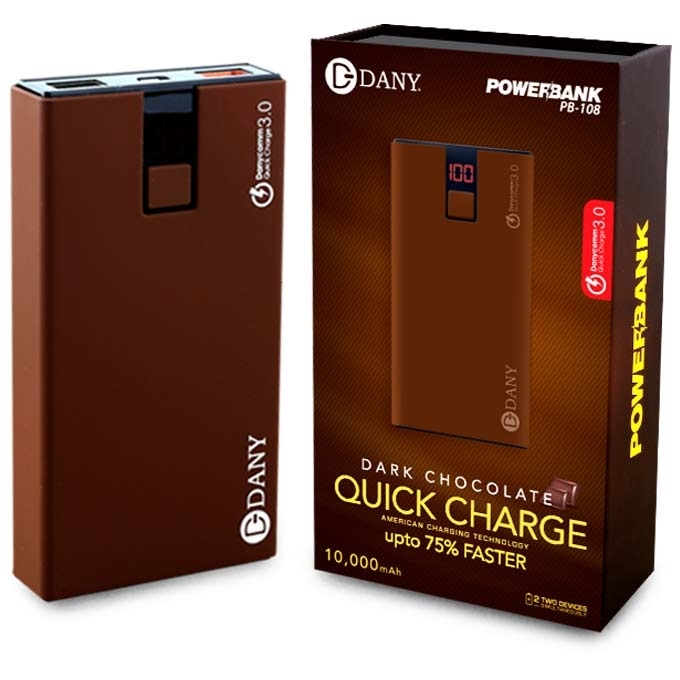 The powerbank has seven bar/ four smart phones charging capacity. 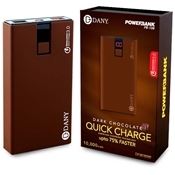 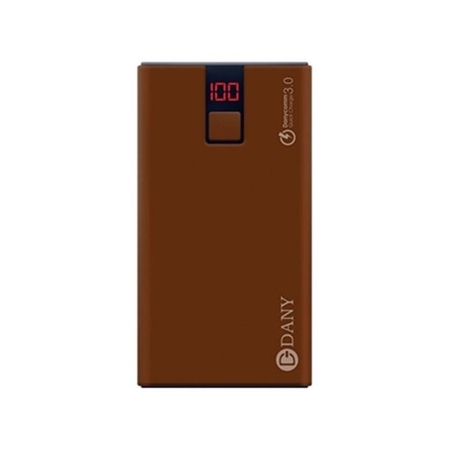 The powerbank or mobile phone is charge with Micro-USB charge cable. 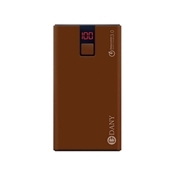 It possesses two USB port features to charge any device normally and rapidly.